‘The being that was formerly known as Kanye West’, wrote last Saturday on Twitter. From now on the rapper wants to go through life as ‘Ye’. 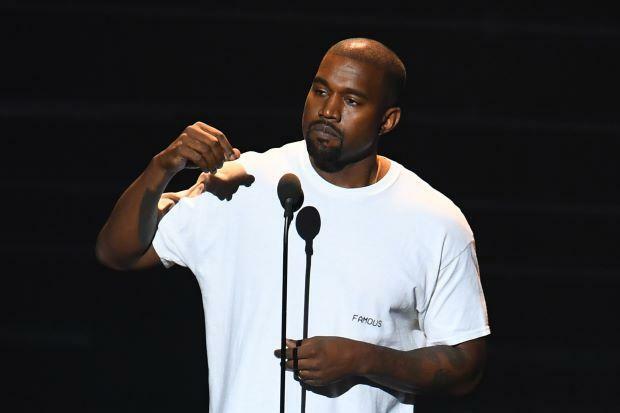 Ye, who immediately changed his name on the social medium, made his metamorphosis known a few hours before the appearance of his new album. He launches Yandi Saturday night (local time) in New York, where Ye was a guest in Saturday Night Live.